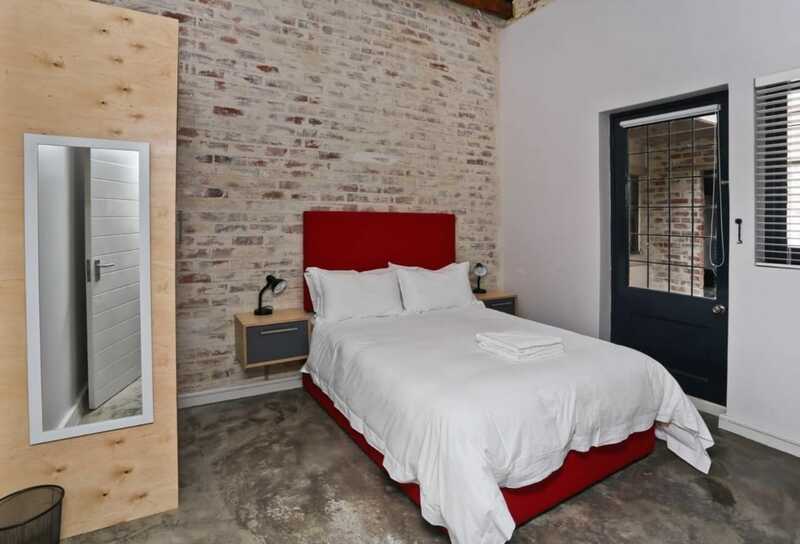 Set in the Walmer Estate district of Cape Town, The Duke Guesthouse is 2.9 km from Long Street. 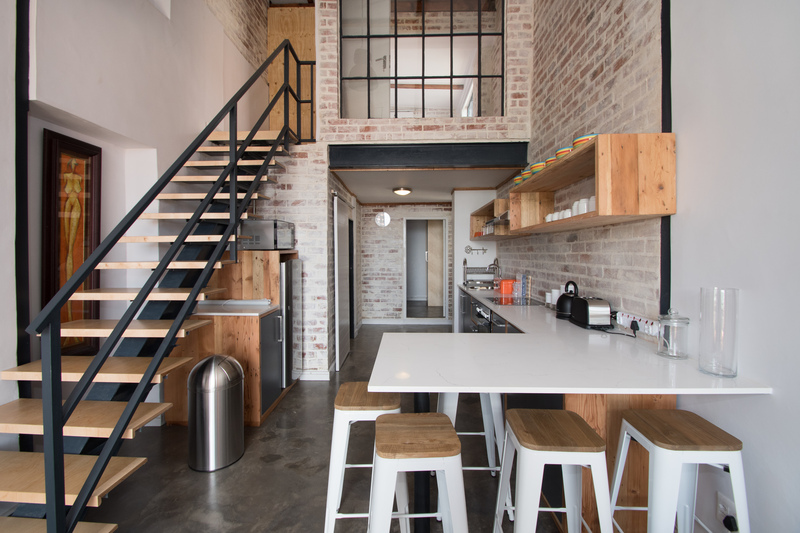 Popular points of interest nearby include Cavendish Square Mall and The Biscuit Mill. Free WiFi is provided. 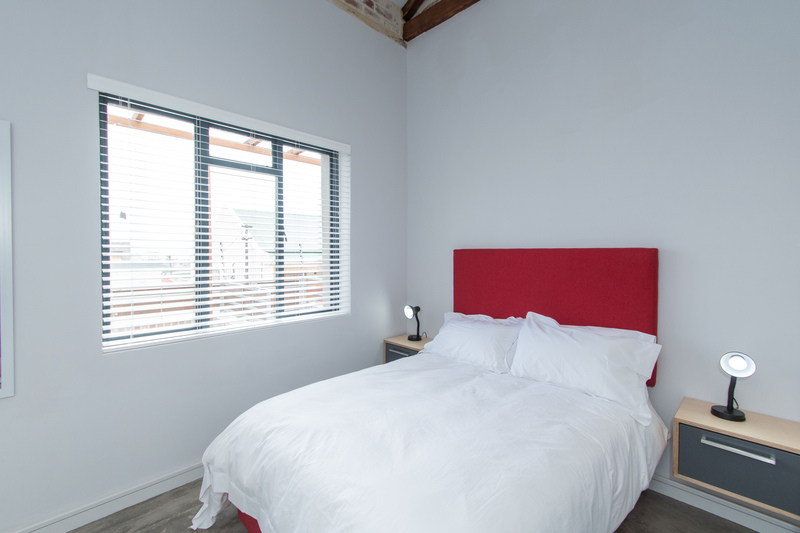 All rooms in the guest house are fitted with a seating area, a flat-screen TV with satellite channels, a kitchenette, a dining area and a private bathroom with free toiletries and a shower. The Duke Guesthouse provides certain rooms with mountain views, and rooms have a terrace. All guest rooms will provide guests with a microwave. V&A Waterfront is 4 km from the accommodation. 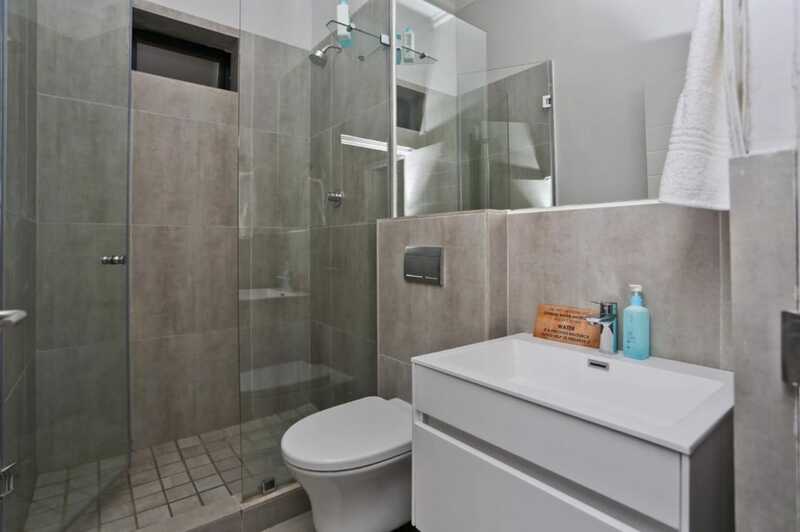 The nearest airport is Cape Town International Airport, 15 km from the property. The Duke Guesthouse offers accommodations in Walmer Estate Cape Town. 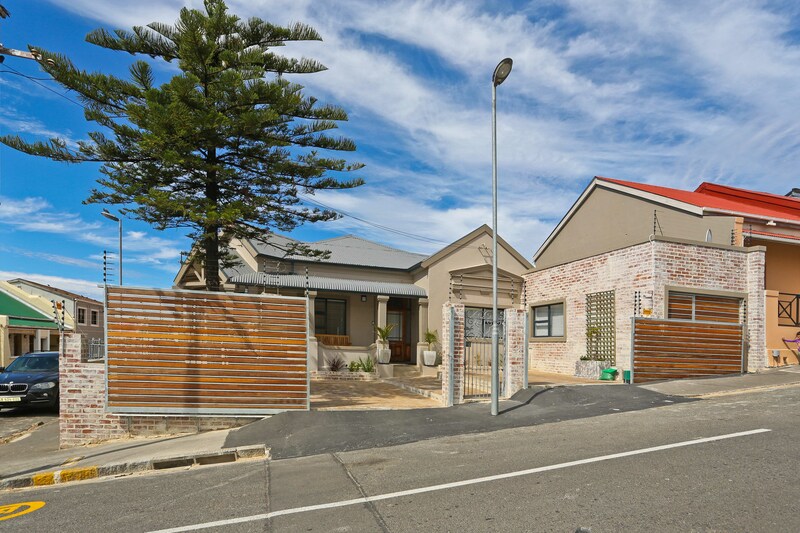 5 minutes from the Victoria and Alfred Waterfront. 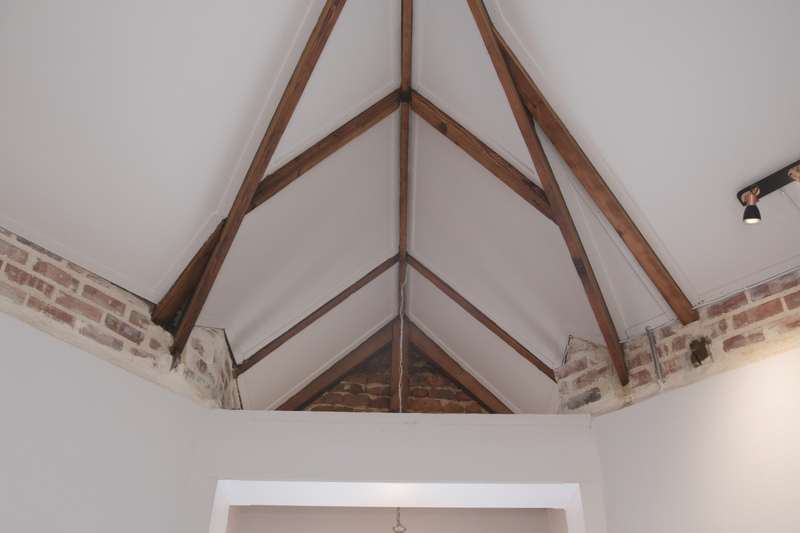 The guesthouse is a restored Victorian with a twist of modern industrial finishes, creating a fusion of the new and old, resulting in a work of art. 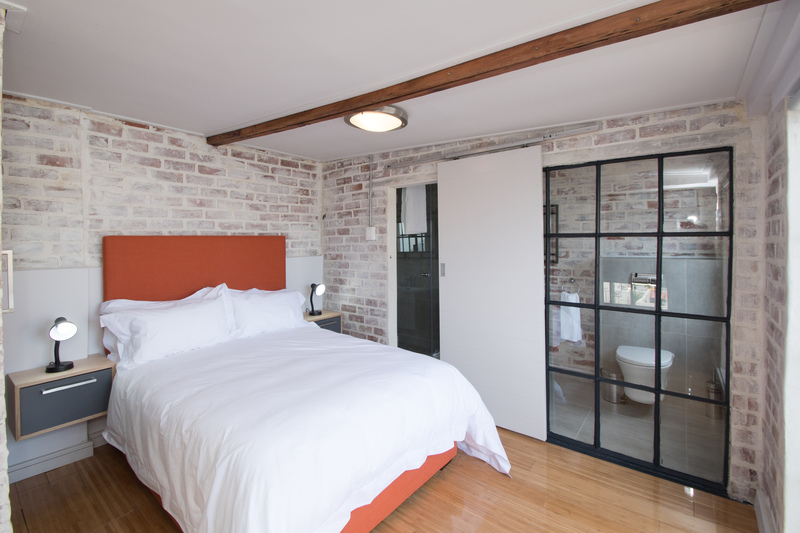 The Duke Guesthouse comprises three units: The City Suite, the Corner Suite and the Loft Suite. From the porch you have views of the harbour and Robben Island, with the back drop of Devils Peak Mountain. The guesthouse is situated in a quiet area but close to the entertainments of greater Cape Town. 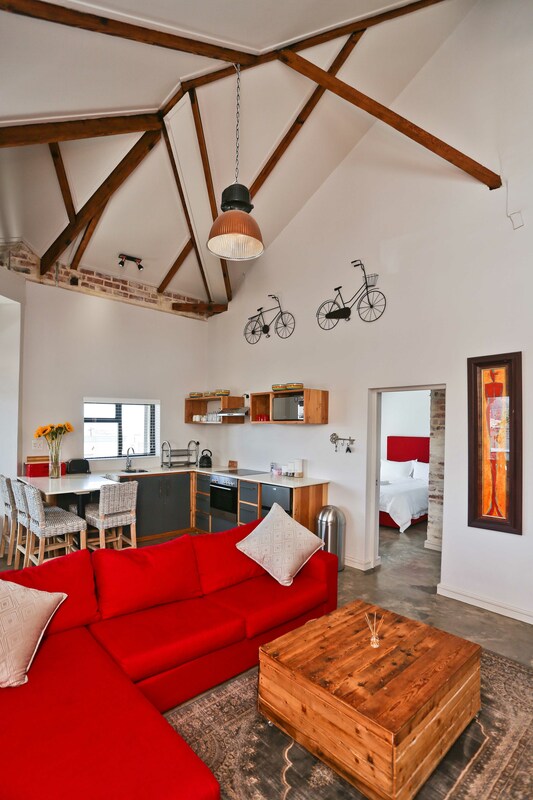 Our Self-catering Duke City Loft Suite is the perfect accommodation solution when visiting Cape Town. 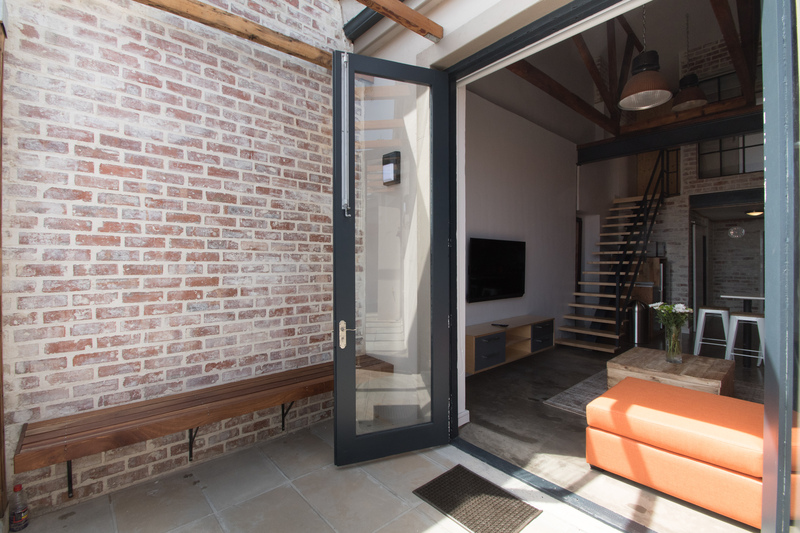 The comfortable and tastefully decorated loft, showing off the colour orange, boasts two double bedrooms (one en-suite and a guest bathroom), a lounge and kitchen area, as well as a peaceful terrace overlooking the harbour. The modern kitchenette is fully fitted with a fridge, microwave, stove, top range utensils, crockery and cutlery. 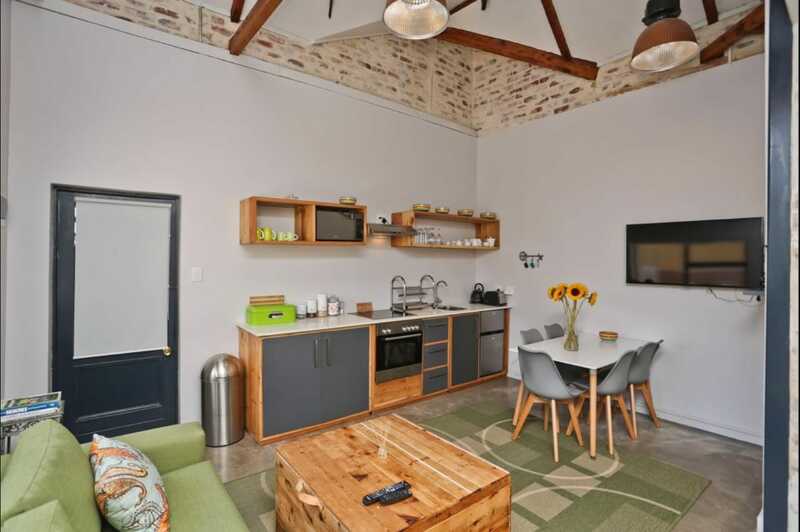 Make The Duke Loft Suite your choice when on holiday or business in Cape Town. Perfect for long stays the Self-catering Duke Corner suite is comfortable and offers two well appointed rooms that embraces the colour red. 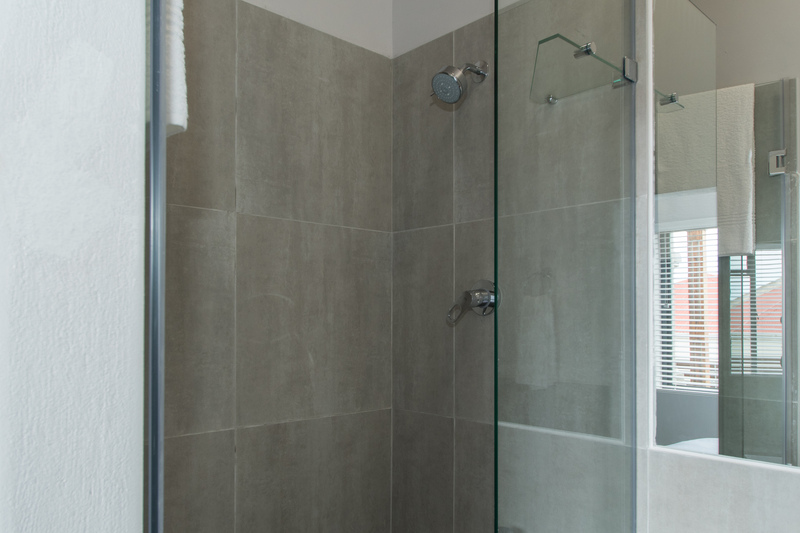 There is an en suite and guest bathroom with a very large shower and the modern kitchenette is fully fitted with a fridge, microwave, stove, top range utensils, crockery and cutlery. This suite has wireless internet connection, satellite TV, hairdryer and sumptuous duvets and pillows dressed with the Egyptian cotton linen. Perfect for long stays. 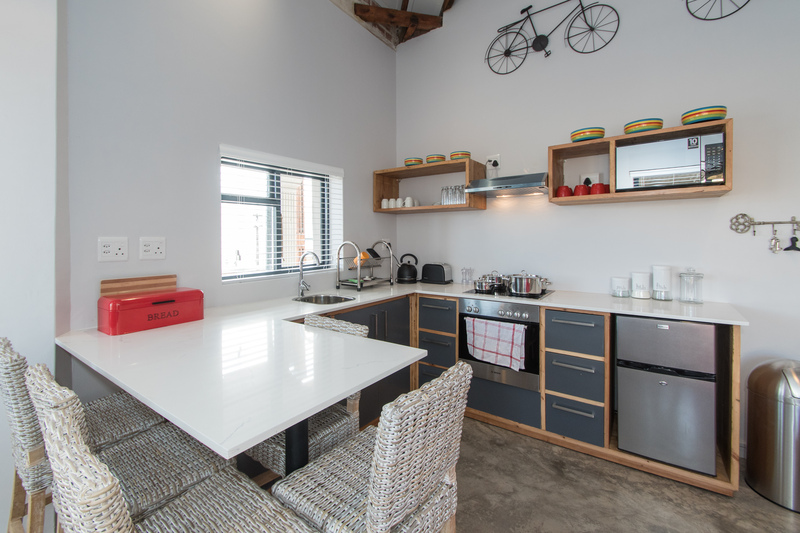 The Self catering Duke City Suite with an open plan kitchen and lounge area is comfortable, stylish and spacious and boasts lime green and beautiful architectural finishes. 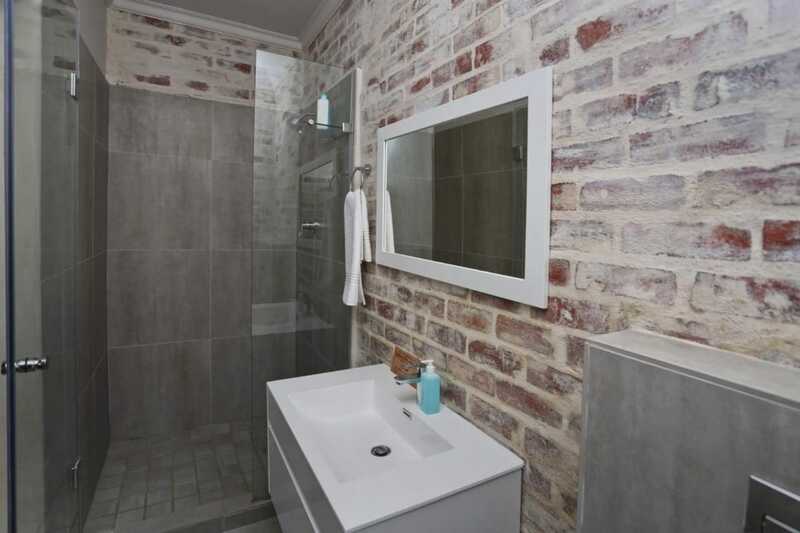 The suite has two double bedrooms (one en-suite and guest bathroom. The modern kitchenette is fully fitted with a fridge, microwave, stove, top range utensils, crockery and cutlery. Amenities include a flat screen television with satellite), tea/coffee making facilities, a hairdryer, wireless internet connection. Ideal for longer stays. The Duke Guesthouse provides harbor views from the verandah. 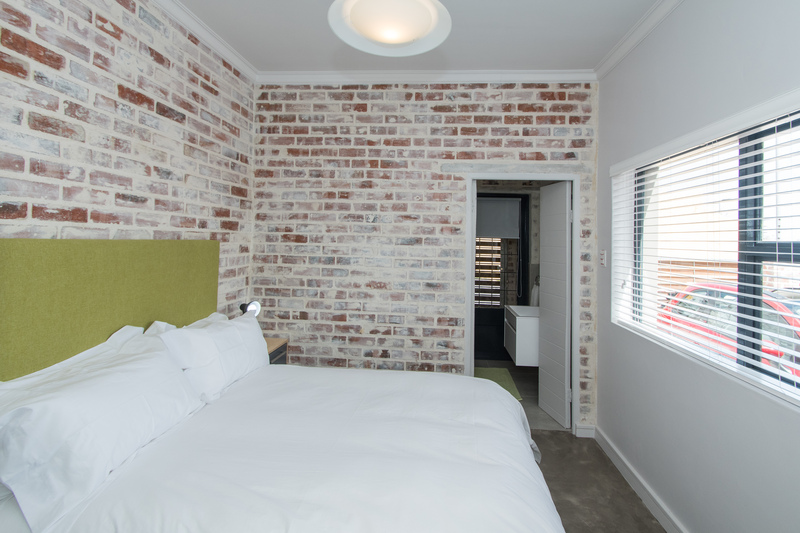 All guest rooms will provide guests with a microwave and oven, cooking utensils and crockery and cutlery. Popular points of interest near the accommodation include Table Mountain, The Castle and Victoria & Alfred Waterfront. 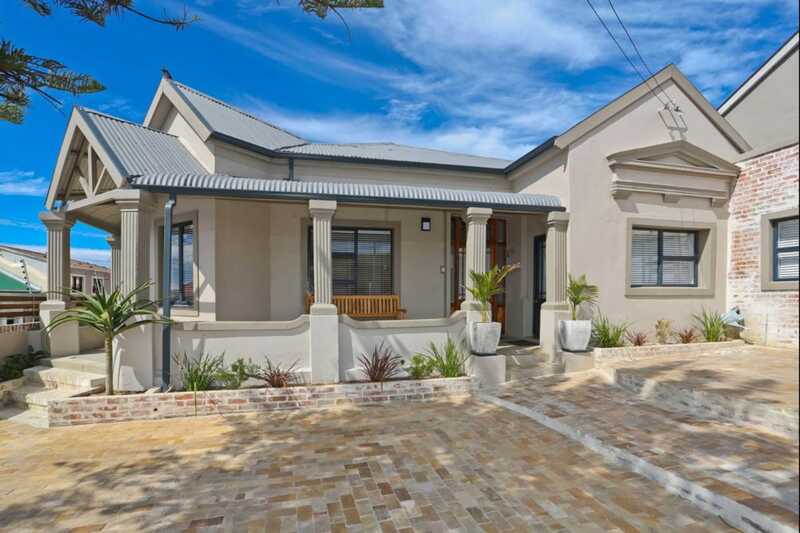 The nearest airport is Cape Town International Airport, 15 km from the property.